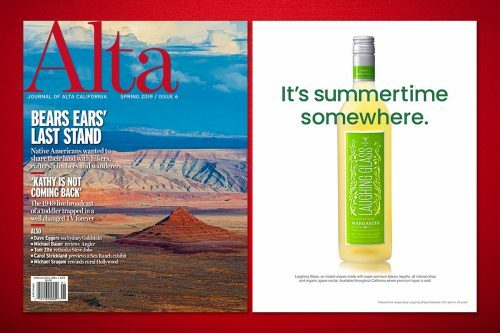 As seen in… Journal of Alta California Magazine! Perfect for your Halloween bash – check out this simple margarita using LGC Pomegranate and black vodka. The best part? Our Eyeball Ice Cubes take this cocktail to a whole new level. Spooky! We are definitely sticking to a spicy theme this summer! Just launched our 3rd flavor – the Firecracker – Ancho Chili and Pineapple Margarita (available in stores in California (and more states soon!)) But here’s another option that you can whip up at home – the Frozen Habanero Mango Margarita. Feel the burn! 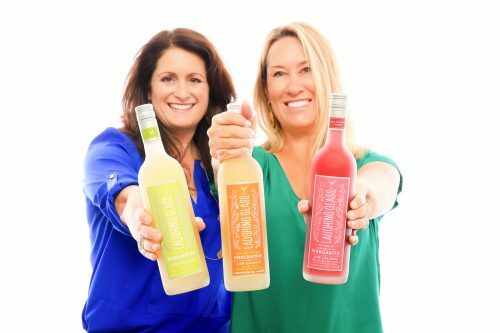 We love BIN (Beverage Industry News) Magazine, and we SUPER LOVE this article all about us and a few other amazing female owned companies making ready to serve drinks in California. Check out the article above, and check out any one of these high quality cocktails at a grocery store near you. We can attest – these are all simple, convenient, and delicious cocktails. Cheers! Laughing Glass launches the new Firecracker Margarita! Laughing Glass Cocktails’ Firecracker Margarita is currently available in Northern California Whole Foods stores. “From there, we definitely want to get it into our other accounts,” says Sydney, “From a business perspective, it’s great for us to have the three shelf facings at Whole Foods, but also, we are just in love with this new flavor.” The creators definitely did not shy away from using the strong earthy spiciness of Ancho chilies, but the sweetness of the pineapple juice really balances out the unique margarita. Just in time for the 4th of July – this one’s for ‘Merica! Please try our delicious Red, Black and Blue Margarita, made with fresh blackberries and blueberries. It’s like fireworks for your brain! Sleeping bags? Check. S’mores? Check. Cocktails? You know it! Just because you’re roughing it doesn’t mean you can’t enjoy a nice cocktail by the campfire. These cocktail recipes are easy enough to mix at your campsite and tasty enough to make it worth the effort.